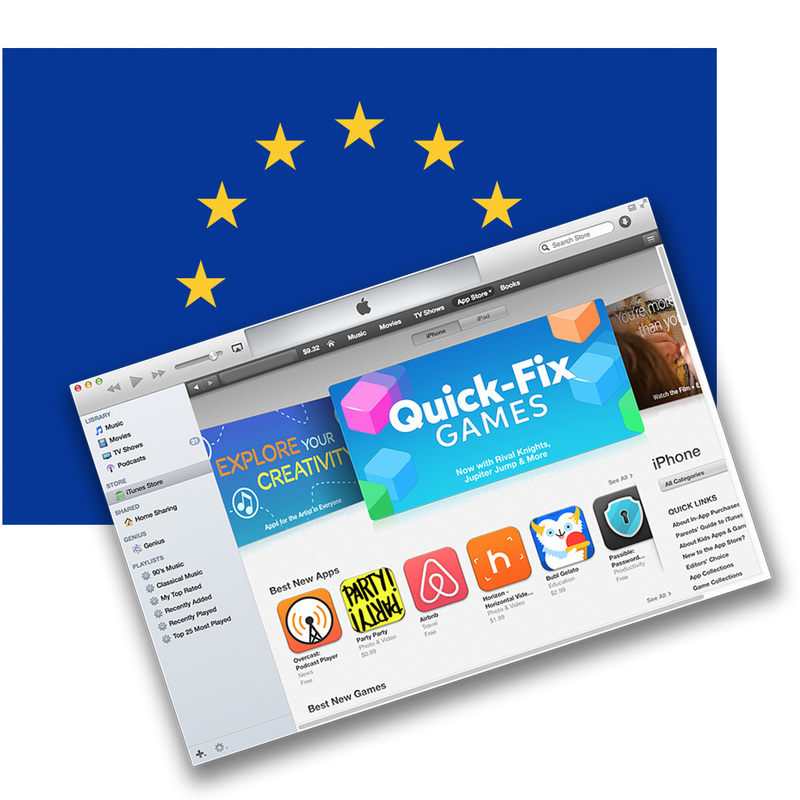 The European Union's European Commission thinks free games with in-app purchases shouldn't be called "free," and has been pushing Apple and Google to change how they represent those apps to buyers. Google has capitulated, and now the EU is calling out Apple for failing to take action, although Apple thinks it's already doing more than other companies to keep consumers well informed. EU wants Apple to stop calling games with in-app purchases "free"
The EU's concerns stem from complaints that free games often include on-app purchase options that trick children into spending real money. With real money changing hands, the EU doesn't think the games qualify as truly free and shouldn't be labeled as such. Google's new app store policies will change at the end of September when the company drops the term "free" from games that include in-app purchases, and a new system will go live to help monitor for potential EU law violations. The European Commission doesn't plan to take any action against Apple, at least for now, and instead will leave that up to EU member countries.